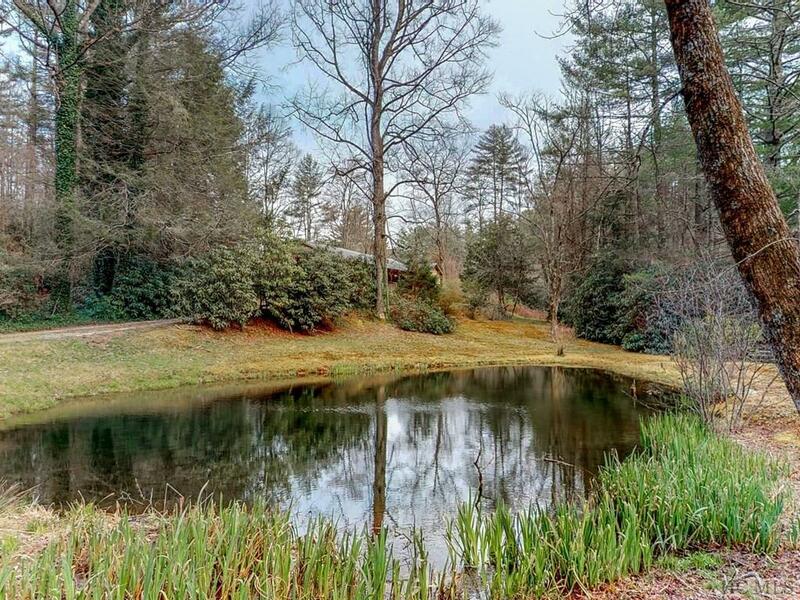 7 acres and home in Horse Cove with ponds and streams. House was built in 1948 with a spacious Grand Room with stone fireplace and cathedral ceiling. 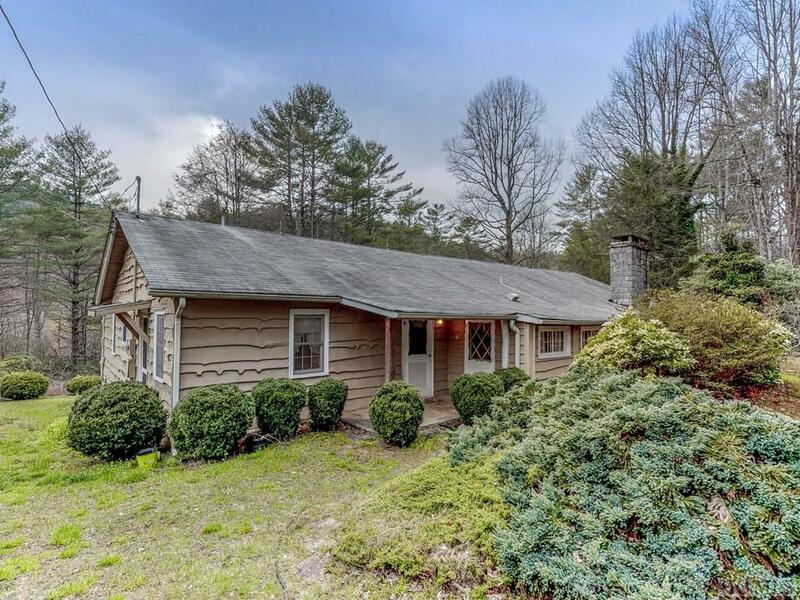 Home has 3 bedrooms, 2 baths and minutes from Downtown Highlands. 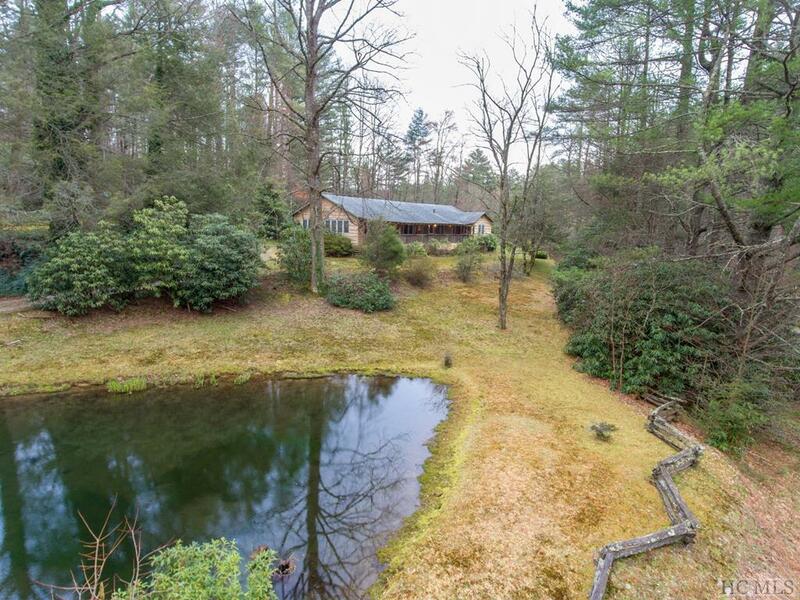 This home has so much potential. Come prepared to dream! 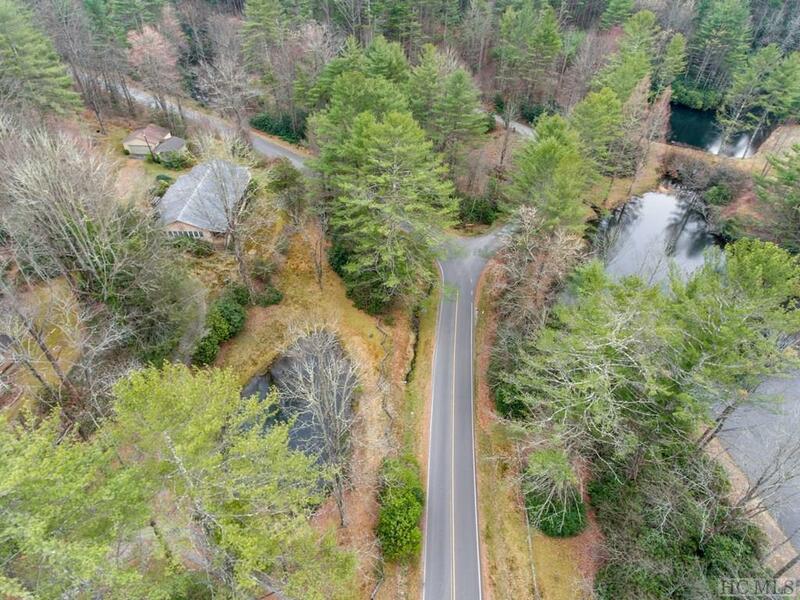 Listing provided courtesy of Rebel Rodgers of Berkshire Hathaway Homeservices Meadows Mtn Realty-Hlds.